Q: I am so unhappy with my droopy corners of the mouth and fillers don't seem to help it enough. What else can be done? A: Ulthera can help lift the cheeks using a minimal-to-no downtime procedure involving focused intense ultrasound energy to tighten the connective tissue that supports the face. This may help lift the corners of the mouth by lifting the cheeks. Q: My neck has creases that run across the neck. 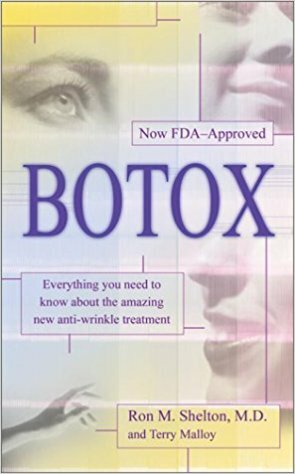 I saw a physician who wanted to inject Botox. Would this help? A: I have not seen improvement in horizontal neck lines when I have injected Botox, but there is considerable improvement from Botox injections of the vertical bands (not as much as what would be obtained from a surgical neck lift). There can be some improvement in horizontal neck bands, in some people, not all, from Ulthera treatment. Q: I want to look my best and I need a facelift because my jowls are really descending below my jawline, but I am afraid of surgery. What else could be done? A: Fillers can be done to revolumize the face. That can help lift the jowls. Sometimes there can be an additive effect with non-invasive skin tightening . Ultherapy received FDA-clearance to lift the face without surgery by using focal ultrasound. If the cheek is lifted, the jowl may be elevated. Q: I had Sculptra injected into my cheeks to lift my jowls but the jowls didn't change enough. I don't want a facelift. Would Botox or other fillers help? 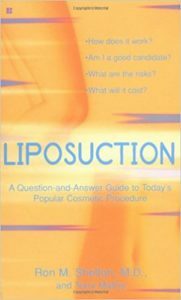 A: If you don't want surgery, then you may wish to consider Ultherapy or Thermage non-invasive tightening. 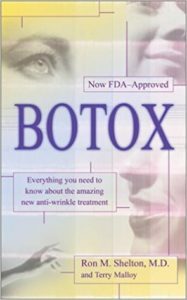 Ulthera was FDA-cleared for facial lifting. It is high intensity focused ultrasound energy that is designed to penetrate the skin without creating any downtime (although extremely rarely, there have been reports of temporary bruising for several days after). Currently there are investigations as to whether it is appropriate to perform Ulthera over Sculptra and other fillers. One might have to wait six months or more prior to having the Ulthera done right on top of the Sculptra. If the Sculptra was injected in the cheek bone areas, then the mid to lower cheeks could be treated without affecting the Sculptra and it might provide some more lift to the jowls. Please realize though, that the lift will never be expected to be the same amount as that of a surgical lift.